The AEGON Championships , 15th June - 21st June 2015. Throughout its history, the Queens Club has been an exceptional sporting venue, and today hosts the world famous Aegon Championships. Based in the heart lof London, Total Chauffeur Service offers daily transfer services in our exceptional fleet. 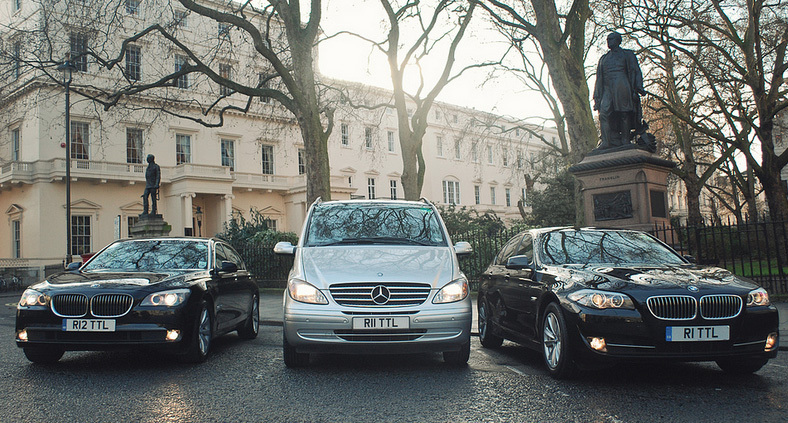 This transfer service is ideal for guests of corporate hospitality or travellers staying in Central London hotels. Please contact us directly to recieve your tailored quotation.